Kenisha Rhone, Belmont Athletics director of digital media and social strategy, was recently awarded the Bob Kenworthy Community Service Award from the College Sports Information Directors of America (CoSIDA). CoSIDA is a national organization comprised of over 3,000 sports public relations, media relations and communications/information professionals throughout all levels of collegiate athletics in the United States and Canada. 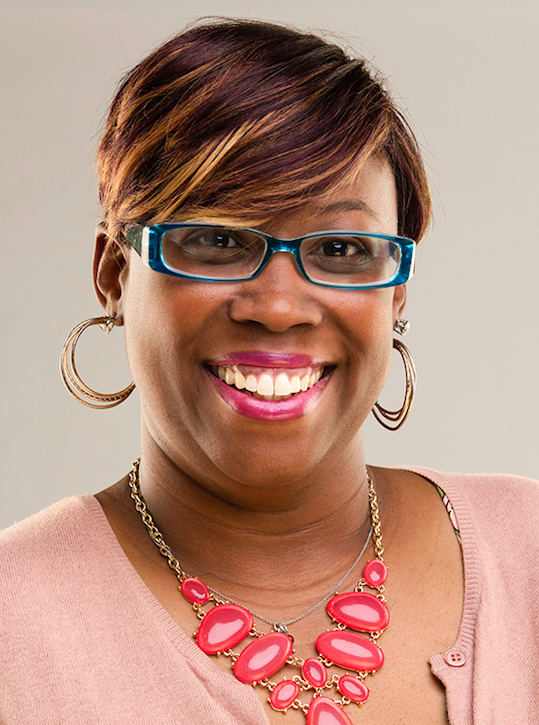 Rhone’s work at Belmont, volunteer work, civic leadership and mentoring of young women were highlighted in CoSIDA’s recent announcement of the 2019 Special Awards, along with her leadership in the National Association of Black Journalists and NABJ-Nashville. The Bob Kenworthy Community Service Award is presented annually to a member of civic involvement, community service and accomplishments outside of the sports information office. Rhone and more Special Awards recipients will be honored at CoSIDA’s annual convention in Orlando, Florida in June.